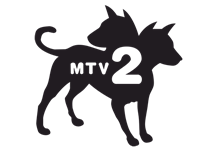 MTV2 is an American digital cable and satellite television channel owned by the MTV Networks Music & Logo Group, a unit of the Viacom Media Networks division of Viacom which carries mainly music-focused reality television programming, game shows, archived MTV reality programming, and some older sitcoms and dramas, with music programming limited to weekend and graveyard slots. The network has a mainly young male focus to its main original programming. 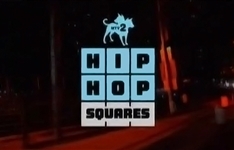 MTV2's programming is fueled by comedic originals, music and cultural commentary that is curated with its audience. 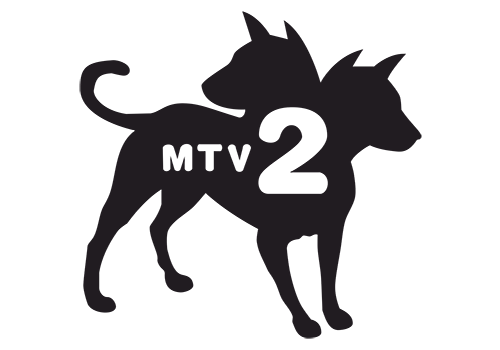 As a sibling network of MTV, MTV2 is an incubator and proving ground for rising young comedians, musicians and entertainers.